Syracuse New York Real Estate - http://www.CNYAgent.com - Contact Bob McTague at 315-882-6610 – 1159 Meadowbrook Drive, Syracuse, NY – Welcome Home! This charming 4 bedroom Cape Cod home is located in the heart of the "Meadowbrook" neighborhood. The first floor features a formal dining and living room with hardwood floors, first floor bedroom or office, full bath, and an eat-in kitchen with access to an enclosed porch. The second floor provides a master bedroom with plenty of closet space, a full bath, and two other bedrooms. Hardwood floors fill the second floor space. The exterior offers a one car detached garage and a partially fenced backyard. This home has been well maintained and is in move-in condition. 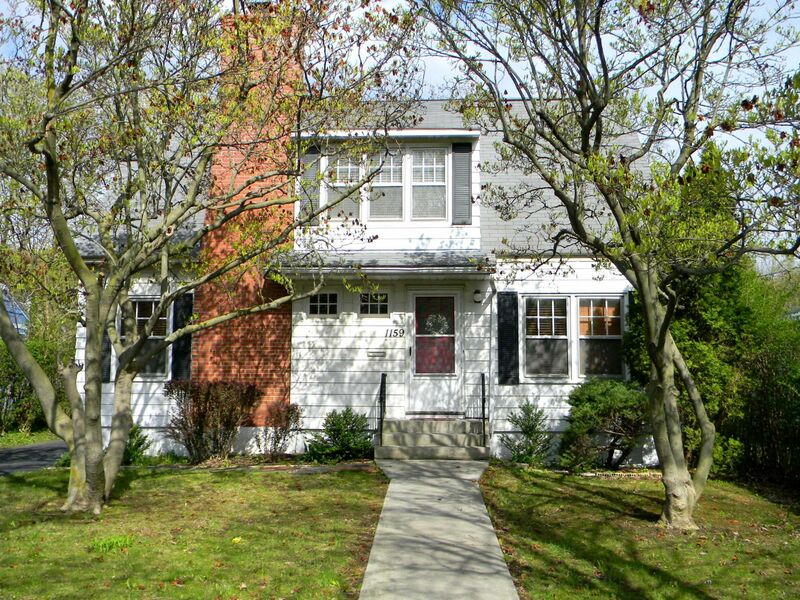 Centrally located to the University, parks, shopping, schools, hospitals, and major highways. Call today to set up a private showing!